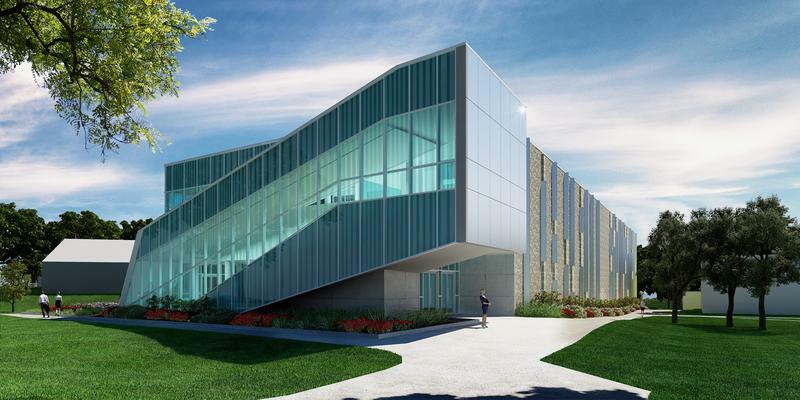 The University of West Florida broke ground Friday morning on a new, state of the art laboratory science annex. At a small ceremony near the construction site, UWF President Dr. Martha Saunders said the new, 26.26 million dollar building has been a long time coming. "The growth that we've experienced means that we need to expand so that we can continue to offer our students [the] high quality education and research opportunities that we're known for." 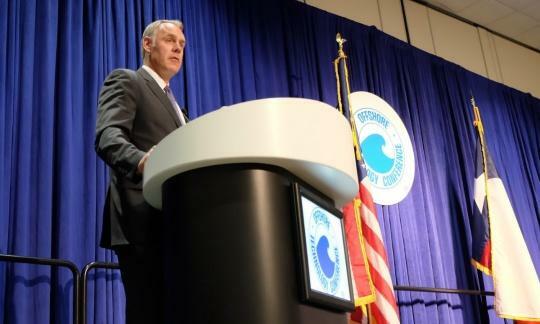 The Trump administration is calling for a vast expansion of offshore oil and gas drilling from the Atlantic to the Arctic oceans, including opening up federal waters off the coast Florida. Thursday’s announcement comes in response to President Trump's executive order in April encouraging more drilling rights in federal waters. 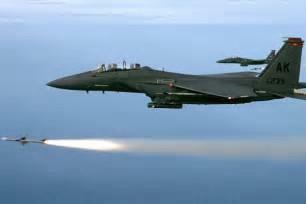 Resolutions are being introduced in both houses of the Florida Legislature, aimed at keeping the eastern Gulf of Mexico open for military training. At issue is a long-time moratorium against oil drilling in that part of the Gulf. State Sen. Doug Broxson (R-Gulf Breeze) is the sponsor of Senate Resolution 550. He says there’s pressure from big oil to open up the area. Governor Rick Scott made a stop in Pensacola Monday morning to talk about building bridges-- literally. Scott, along with many state and local officials gathered at the north end of the 3 Mile Bridge to talk about the bridge replacement project and its impact on the area. "A 398 million dollar project. As you might expect you had a lot of people making sure this bridge was done right." Florida lawmakers wrapped up the 2017 legislative session last week, three days behind schedule. This week, WUWF caught up with some legislators from Northwest Florida to get their impressions, as they wait to see what the governor will do and if they’ll be called back for a special session to deal with medical marijuana regulations. The Florida House and Senate have unanimously passed legislation that ensures funds from the 2010 Deepwater Horizon/BP oil-spill settlement will remain in Northwest Florida. 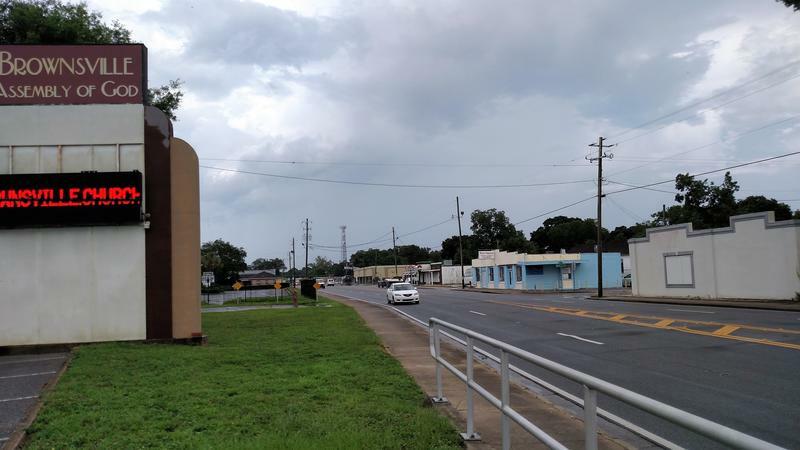 Lawmakers approved HB 7077 and the Senate version SB 364, establishing the Gulf Coast Economic Corridor for eight most disproportionately affected counties. The votes ended months of debate and guaranteed that the bulk of Florida’s $2 billion dollar share of the BP Settlement money would come to the western Panhandle. 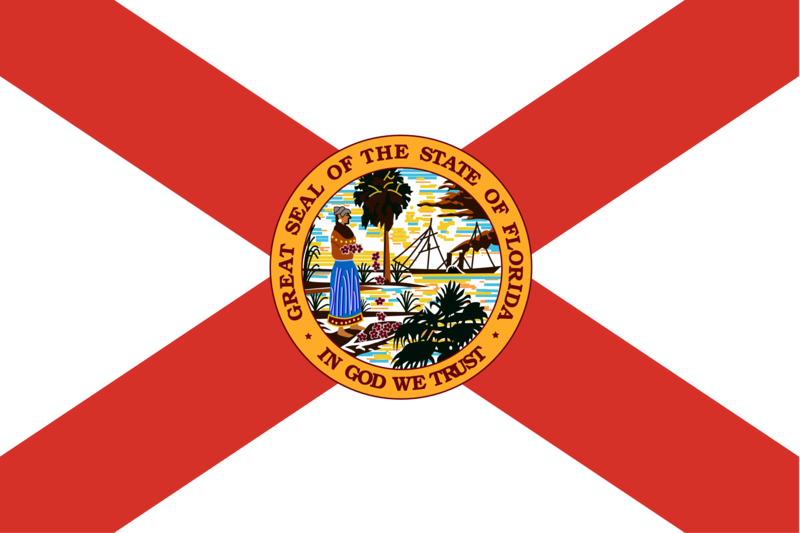 Senate Bill 364, which would ensure funds received in the BP Oil Spill settlement go to the eight hardest-hit counties, has cleared the first hurdle in the Florida Legislature. 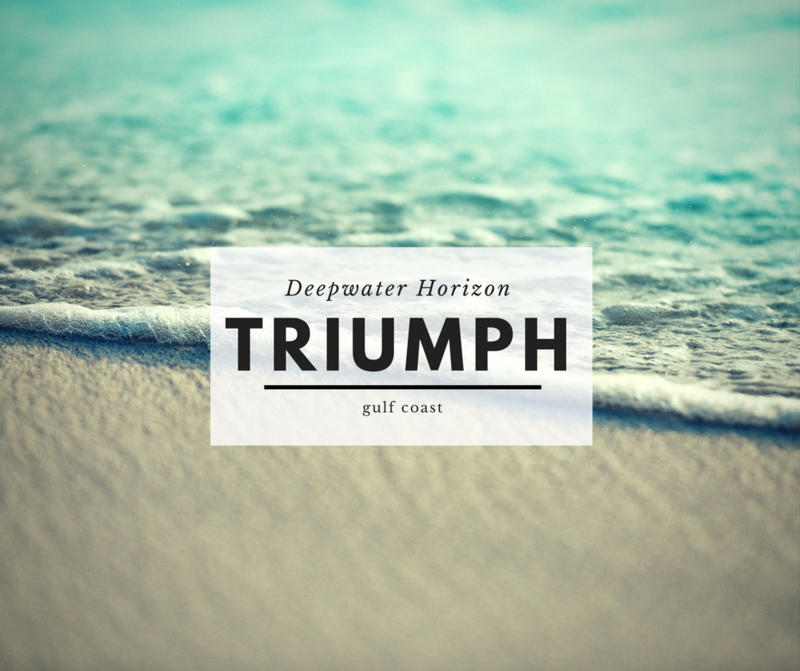 The Recovery Fund for the Deepwater Horizon Incident was passed by the Senate Appropriations Subcommittee on Transportation, Tourism, and Economic Development. Its primary sponsor is Sen. George Gainer (R-Panama City). In the first installment of our look at the race for District-1 in the Florida Senate, here’s State Rep. Doug Broxson, who faces Rep. Mike Hill in the August 30 Republican primary. 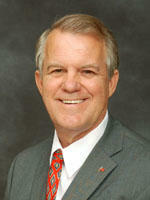 Broxson, a 67-year-old insurance executive, is in his second term in the Florida House. First elected in 2010 from District-1, redistricting landed him in House-3, where he was re-elected in 2014. His desire to move across the Statehouse Rotunda to the Senate is rooted in a domino effect, which began when Congressman Jeff Miller announced his retirement earlier this year. 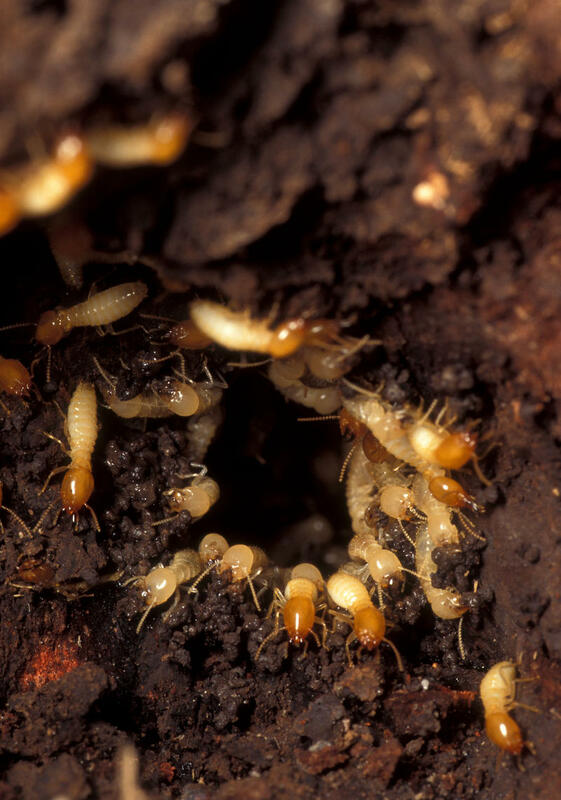 A series of workshops have been scheduled over the next two weeks to help area homeowners fight what has been called a breed of “super termites.” Florida Representative Doug Broxson will be hosting the four free workshop around the area to warn homeowners and help them prepare for these pests. 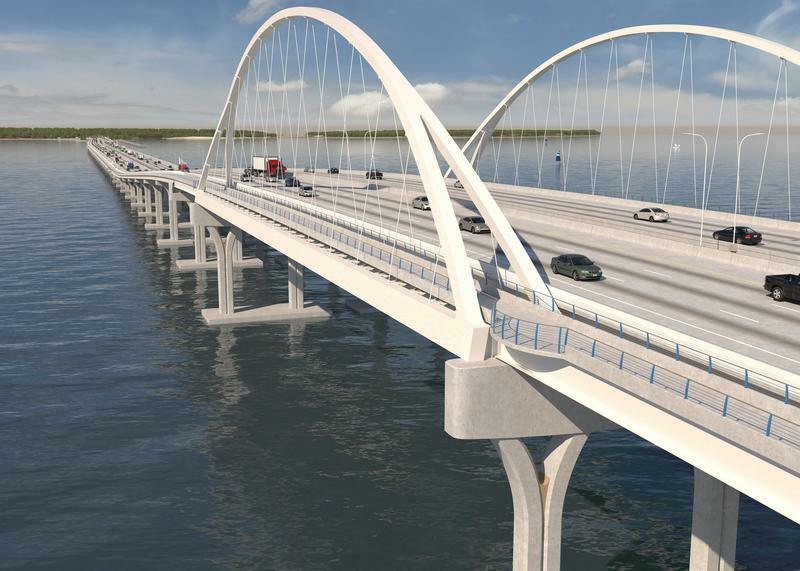 The next round in the fight against higher toll rates on the Garcon Point Bridge could involve Florida’s chief executive. 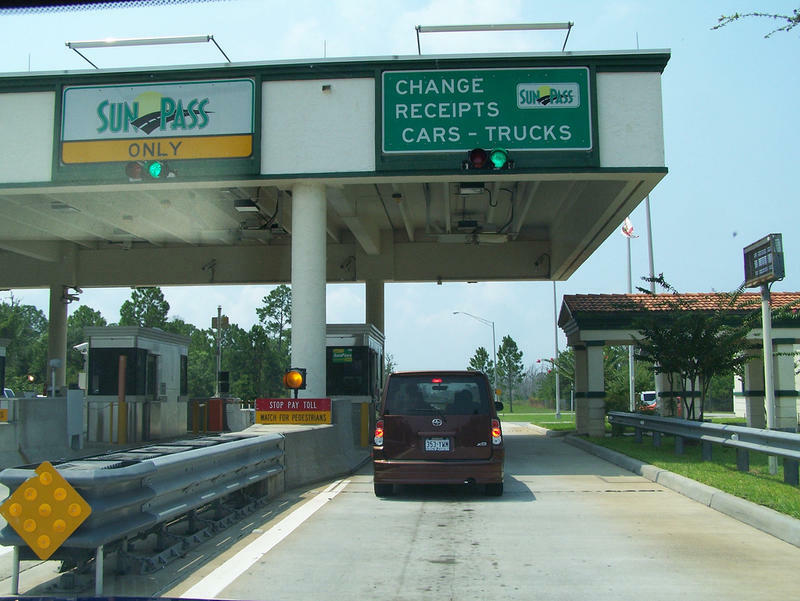 At issue is a pending $1.25 increase, which would push the toll to five dollars each way. Gov. Rick Scott met last week with state Rep. Doug Broxson – a Gulf Breeze Republican who’s leading the charge against the higher toll on the bridge, which serves as a link between Milton and Gulf Breeze. If some investors in the Garcon Point Bridge get their way, travelers will pay a higher toll. That’s part of the agenda for Thursday’s meeting between a state lawmaker and investor representatives on Thursday. State Rep. Doug Broxson, a Republican from Gulf Breeze, will sit down with attorneys from New York Melon Bank – who along with its traffic advisor FTI Consulting represent the bondholders. 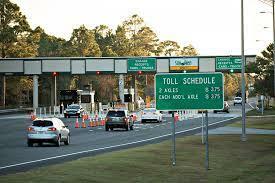 In November they requested that the toll go from the current $3.75 to five dollars. 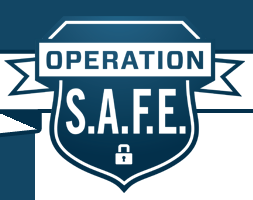 Chief Financial Officer Jeff Atwater and State Rep. Doug Broxson are sponsoring the workshops in Milton and Crestview, as part of the CFO’s statewide “Operation SAFE” – Stop Adult Financial Exploitation initiative. Broxson says he and Atwater consider the matter a very serious one, in light of Florida’s aging population. 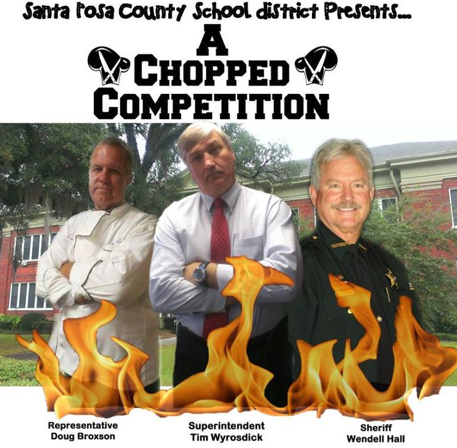 The Santa Rosa County School District and Sodexo are sponsoring a Chopped event featuring local leaders that is intended to highlight Manna Food Pantries, local farmers and Santa Rosa County students. State representative Doug Broxson of District Three will participate in a cooking contest in the style of the TV show, Chopped. He will compete against the sheriff and superintendent of schools in Santa Rosa County.